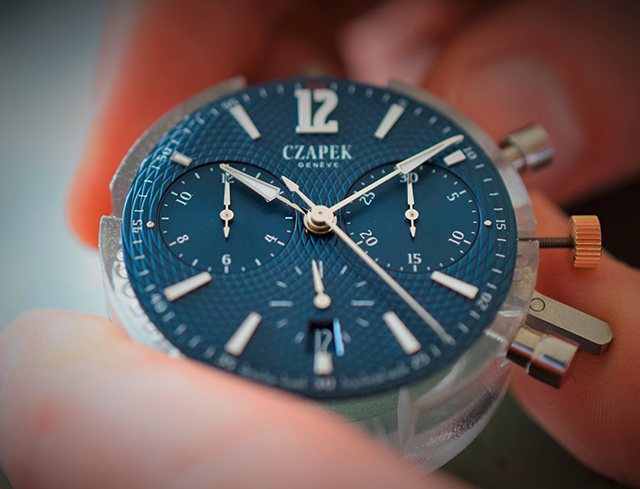 We take a closer look at Czapek & Cie and the men & women behind the scenes. 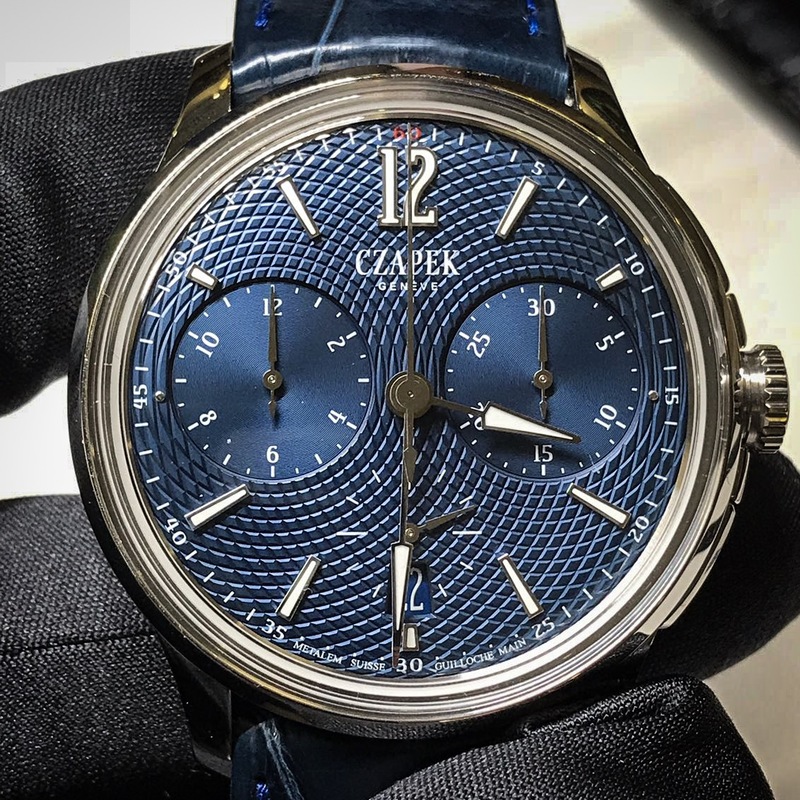 Czapek & Cie is named after its founding father, Francziszek ‘François’ Czapek. Long story short, he was an exceptional watch maker with a laudable track record. Before Patek & Philippe – there was Patek, Czapek & Cie. Sounds familiar, doesn’t it? 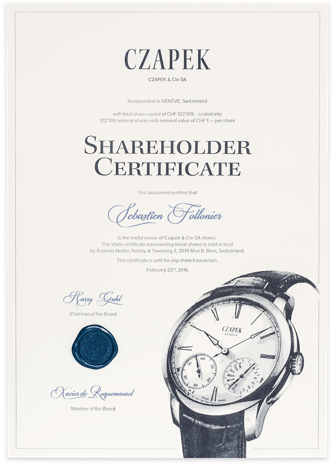 When the latter partnership ended in 1845 it was the beginning of Czapek & Cie. By the end of the 19th Centruy, Czapek & Cie mysteriously faded away, in part due to a simple lack in succession planning. 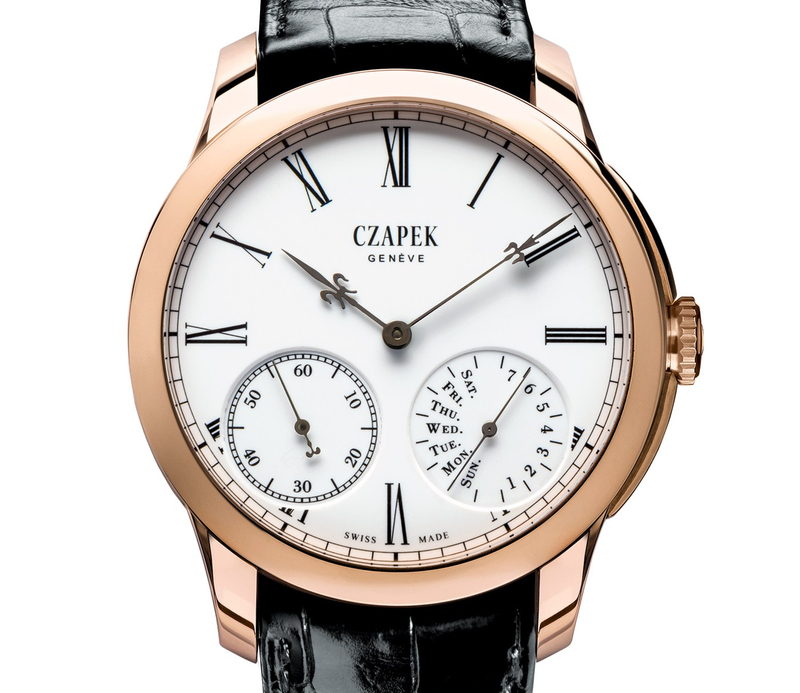 To make great watches in the same spirit & tradition that Czapek once did. 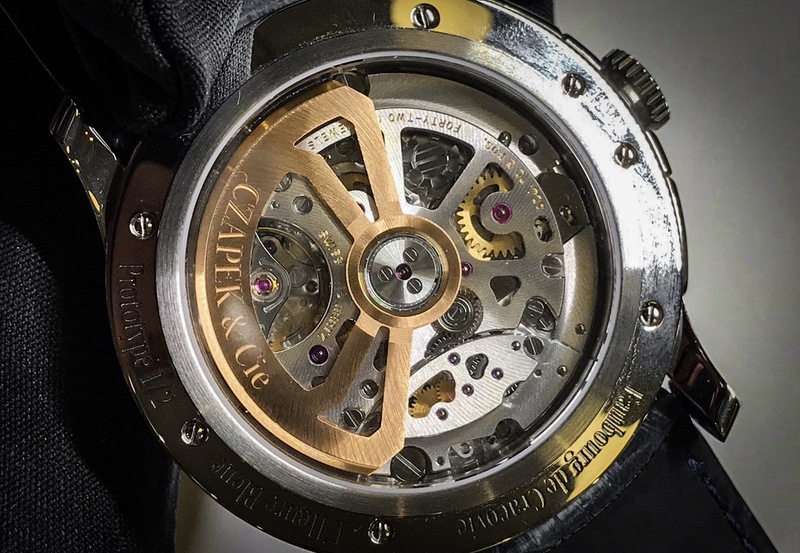 While the new Czapek engine started purring again in 2012, it got turbocharged in 2015 when they made quite a radical move. 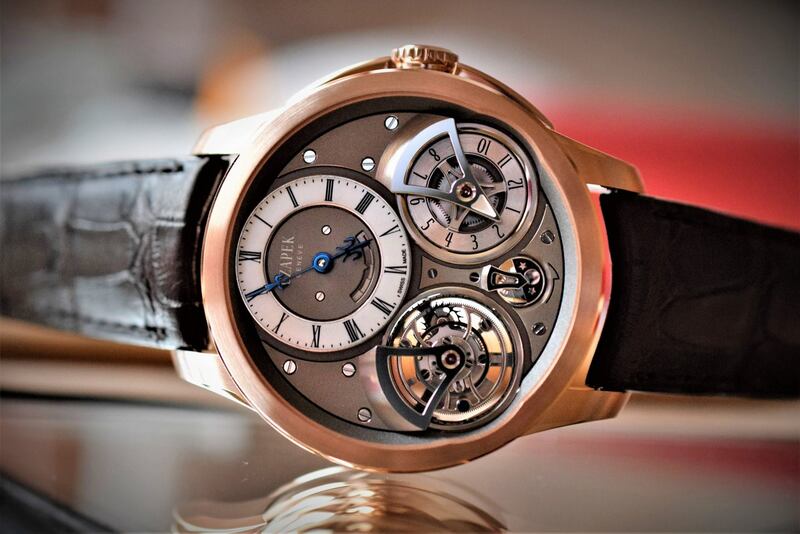 They decide to inject capital in a way never seen before in the world of haute horlogerie: Crowd funding. 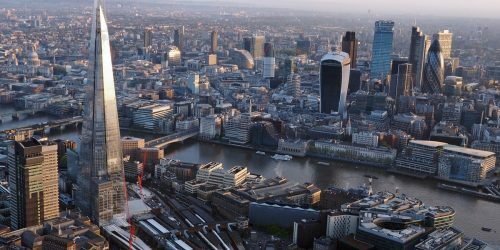 They launched an equity campaign aimed at watch & art lovers who wanted to be part of this adventure and invest in their venture. 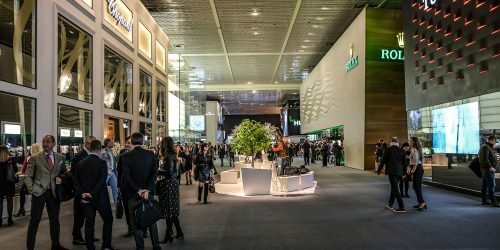 This resulted in more than 100 newly minted shareholders from the global watch collecting, art and business world. 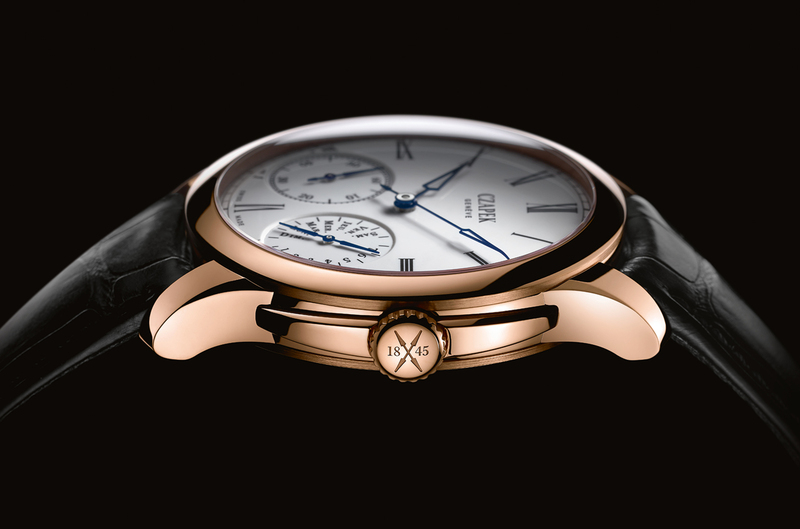 Effectively, 2015 marked as such the year of Czapek’s renaissance. So you read that right, in the beginning they were three, and then they were over a hundred. That’s 150+ people backstage and backing the venture. How’s that for a community effort? 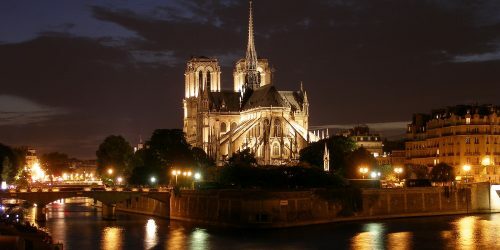 They launched full force with the ‘Quai des Bergues collection’. 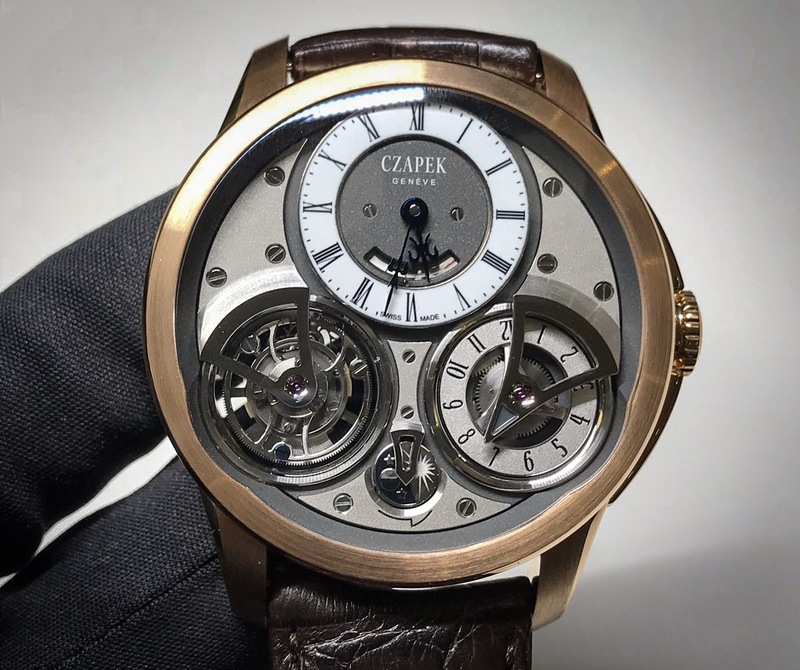 Taking its visual cues from one of Czapek’s original 1850’s pocket watches while taking into account contemporary techniques & tastes. 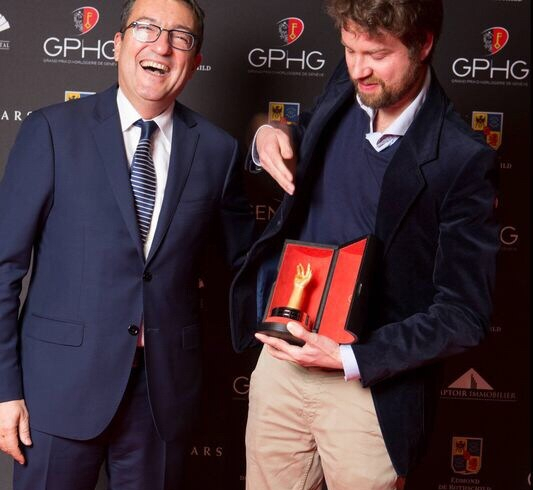 This turned out to be a homerun as they received the Public Prize at the Grand Prix d’Horlogerie de Genève (GPHG). Not a small feat. 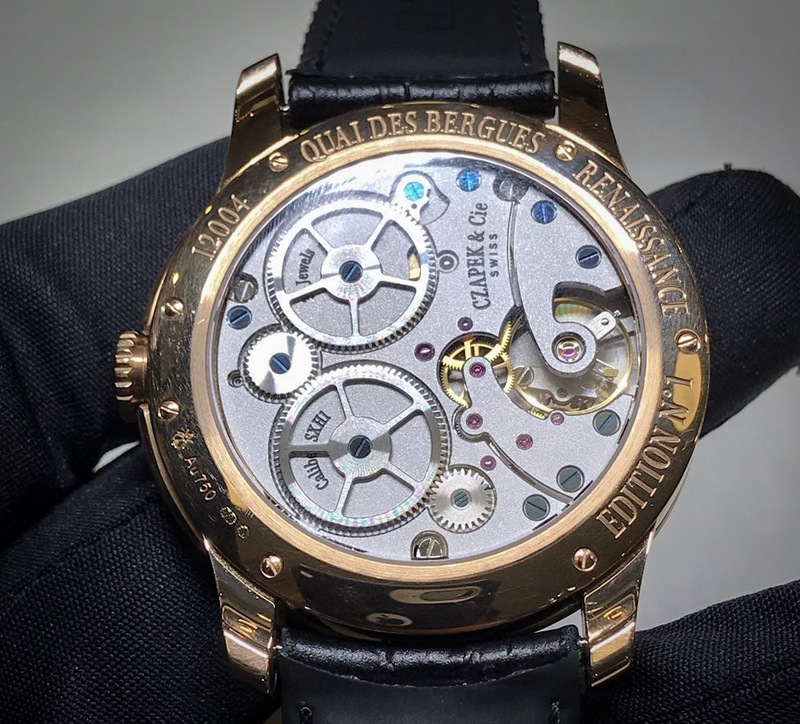 The GPHG-Jury at the time stated: “The historical roots of the Czapek Quai des Bergues go back a long way, but the execution is in tune with modern haute horlogerie”. 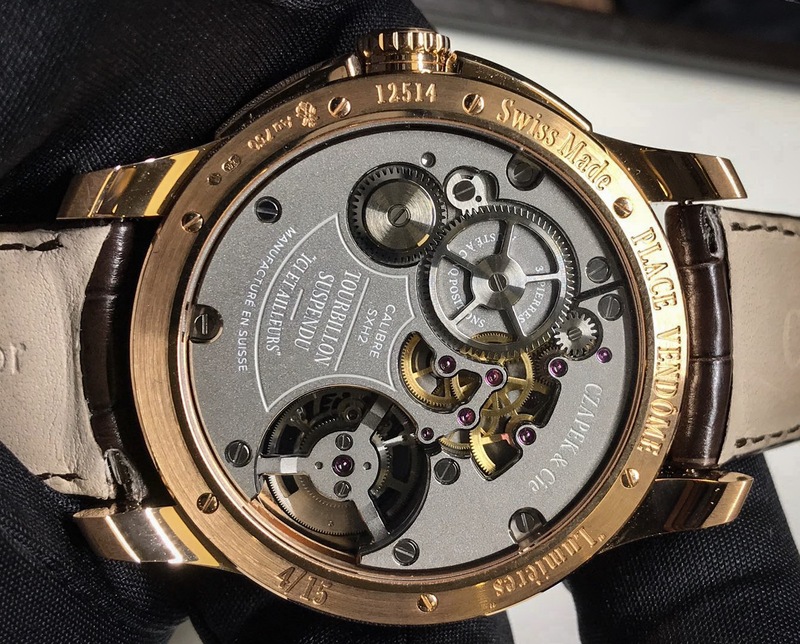 Without missing a beat, at Baselworld 2018 they followed this up with a chronograph ‘Faubourg de Cracovie’. That totals one new collection for every year since they launched their first collection. That is an impressive feat to say the least. Now the question is, will they keep up the tradition of one collection per year? Only time will tell. Previous article Shop: New Choices!